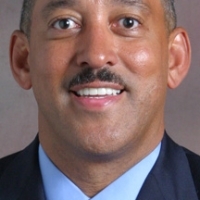 Dr.Ben Clayton Jr. is a proud product of Detroit Northwestern High School. Upon graduation he joined the United States Army, where he served for twenty years as a Logistics Specialist and Assistant Inspector General for the Department of Defense before retiring at the rank of Master Sergeant. 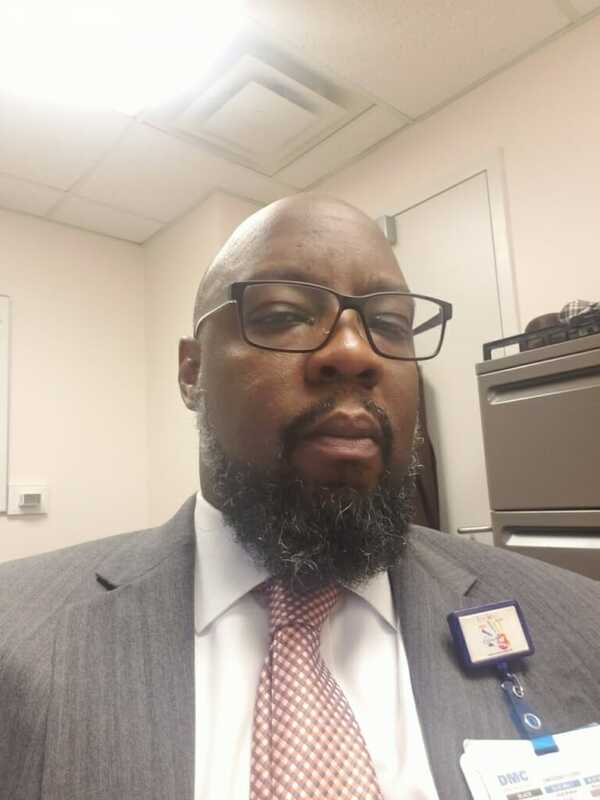 He is the Pastor of the Pure in Heart Missionary Baptist church of Detroit and is currently the Director of Supply Chain and Material Resource Management for Children Hospital of Michigan. 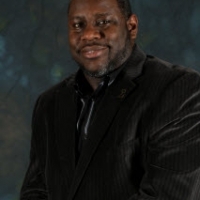 Dr. Clayton is a certified Master Project Manager (MPM) and also earned a B.A. in Organizational Management from Ashford University M.A. in Theological Studies, post Graduate Certification in Pastoral Counseling from Liberty University along with Ed.D in Religious Studies from the Union Baptist Seminary.